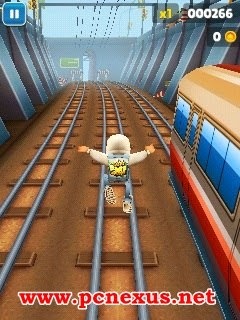 Subway Surfers is an endless running mobile game developed by Kiloo and SYBO games. 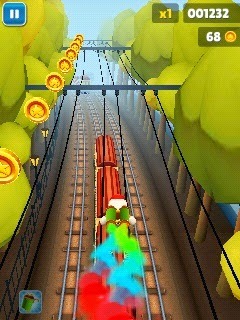 The game is simple to play, a character named Jake runs on tracks to collect coins and save himself from the cop. 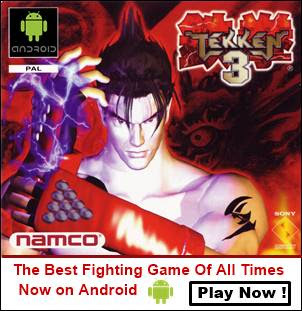 Currently the game is only available for ARMv7 phones and above. ARMv7 is an android CPU architecture. Phones like galaxy y S5360 has ARMv6 architecture that's why we can't run subway surfers on galaxy y. But in this tutorial I am going to show you how you can play subway surfers on galaxy y without rooting your phone. You should be thankful to xda-developers for modding the subway surfers app and making it work on galaxy y. Install it, if the installation is blocked go to 'Settings>Applications>Unknown sources'. Then again install it. Now do not open the game till yet after installation, because if you do so the game will lag heavily and it can't be played smoothly. Open task manager and tap the 'RAM' tab, then tap the 'Clear memory' button. 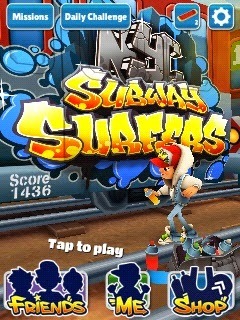 Now subway surfers will run smooth. 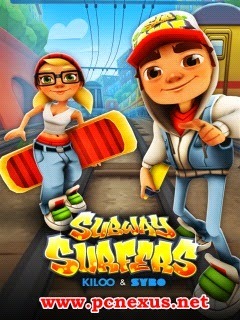 Now open the game and start playing subway surfers. There would be no background music because it is a modded app.